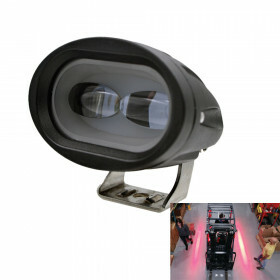 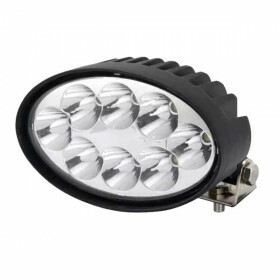 9 x 3 Watt high power CREE cool white LEDs. 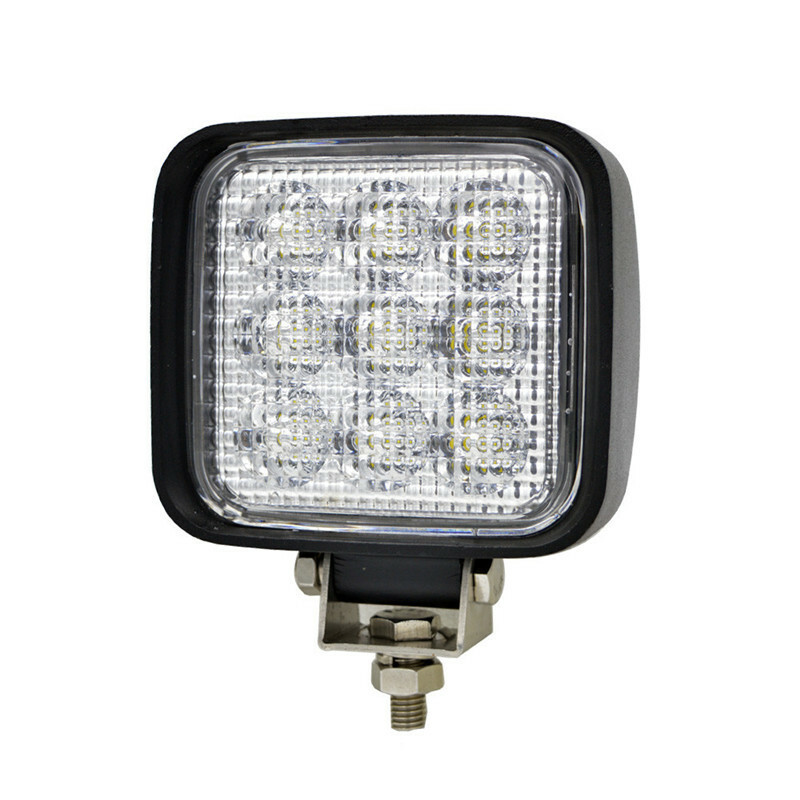 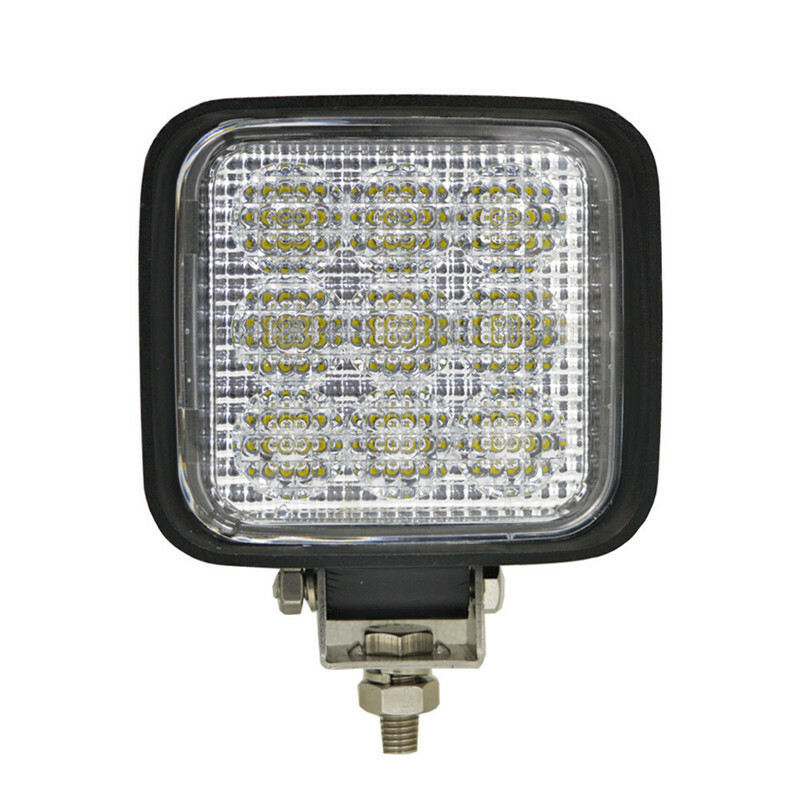 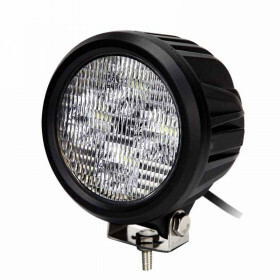 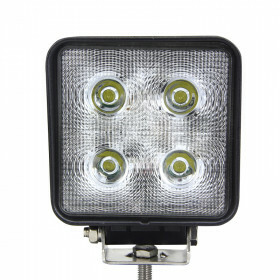 9~32VDC operating voltage range, IP68 waterproof light. 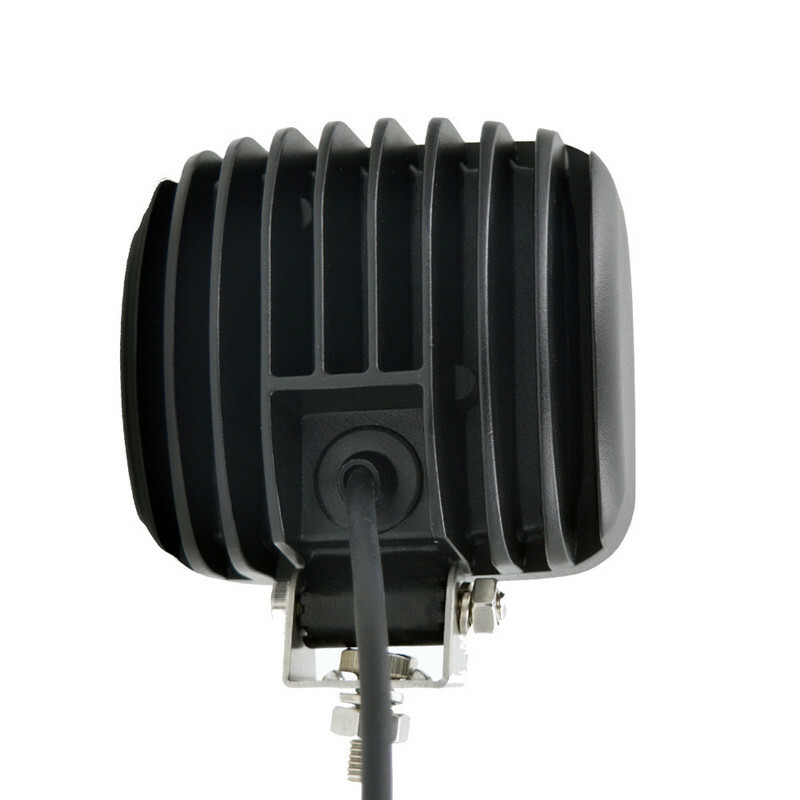 Black painted aluminum housing with integral heatsink and acrylic lens. 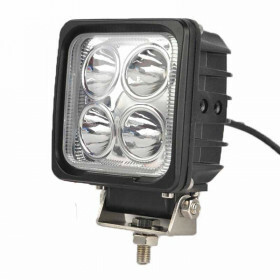 Available in narrow 30 degree or medium flood 60 degree beam pattern. 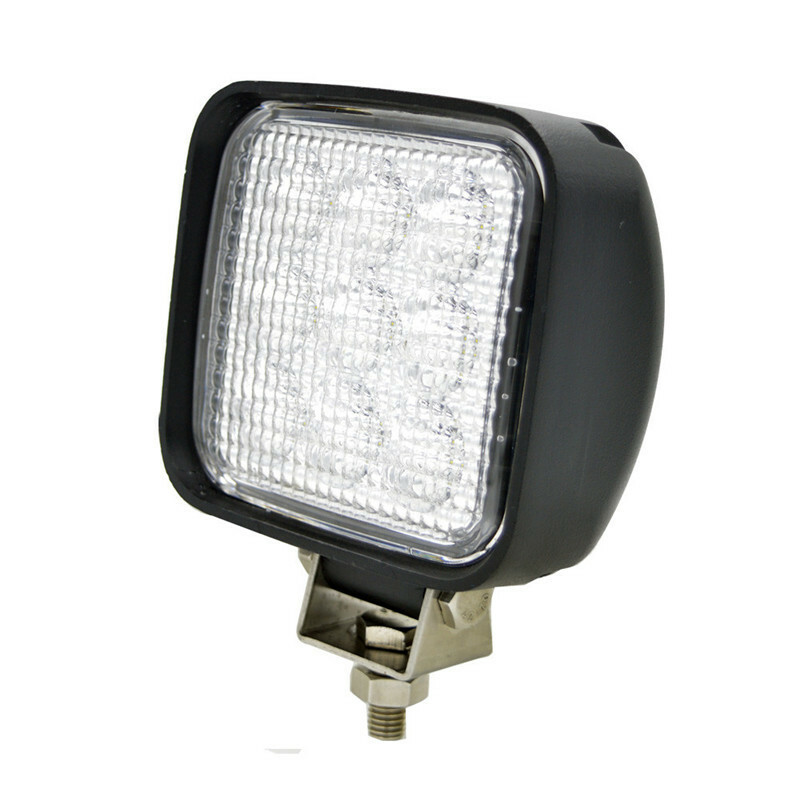 Stainless steel adjustable stud mounting bracket and optional mounting tabs included.